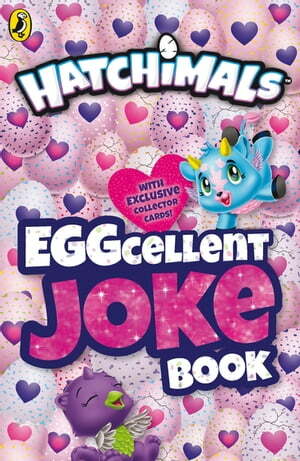 Collins Booksellers - HATCHIMALS: EGGcellent Joke Book by Hatchimals, 9780241332993. Buy this book online. This eggcellent collection of hilarious Hatchimals jokes is sure to have you and your friends cracking up! Inside this egg-shaped book you'll find hundreds of eggceptional jokes about your favourite Hatchimals and their Hatchtopia hang-outs.